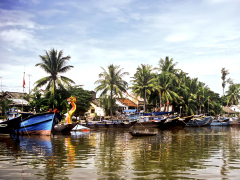 Venture through the waterways and canals of the Mekong delta to observe the daily lives of the river people. 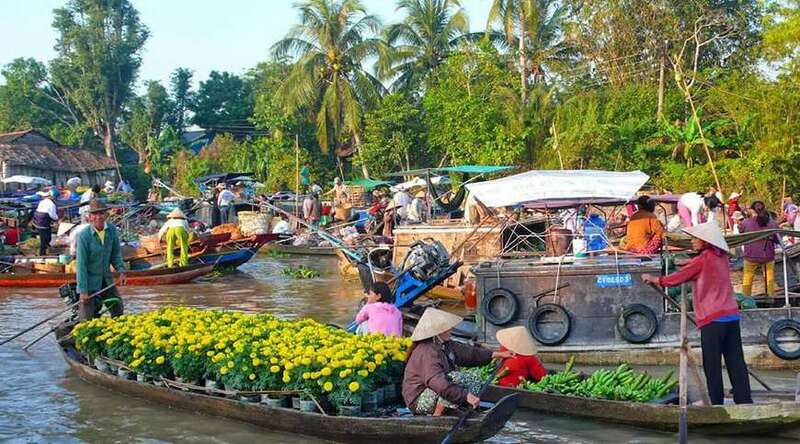 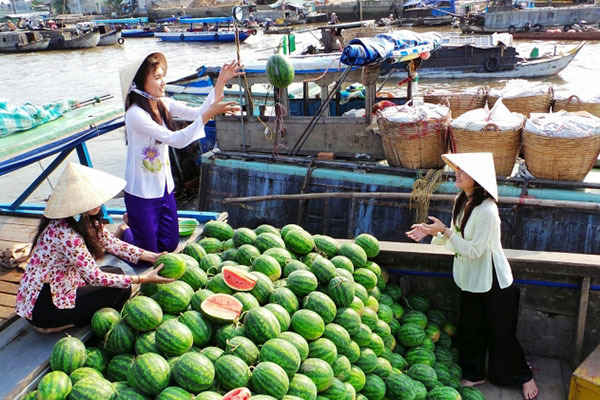 Visit the floating market, handicraft village, while learning more about the local culture. 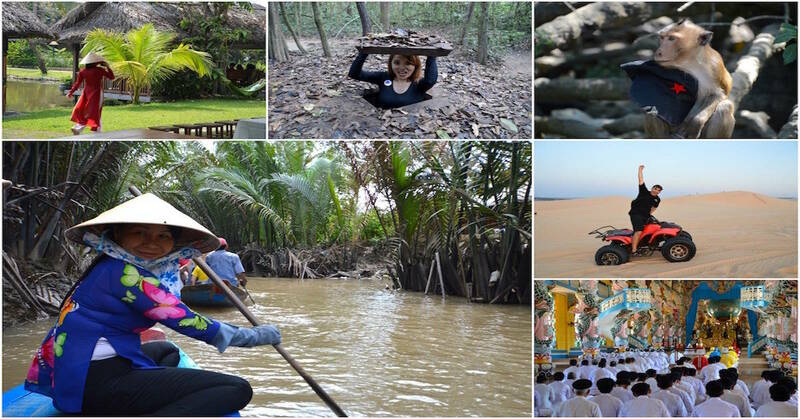 There are many activities included in your package tour: Bike riding, boat rowing, traditional crafts, mingling with locals and their children and exploring on two wheels all wait you when you join us at Coco Riverside Lodge, to find out more about how this can help you unwind on our charming country tours please take a moment to look at our activities page. 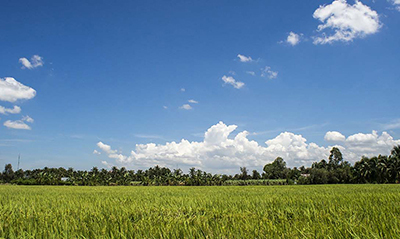 Your peaceful home in the Mekong won't stand out as it blends into its relaxed surroundings, a rustic that thatched roofed dwelling with walls of wood.